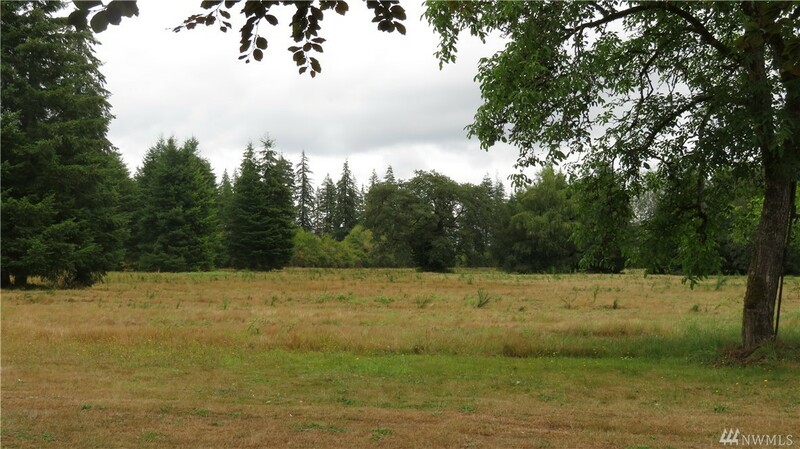 This is a beautiful, buildable 10+- acre parcel w/ possibility of subdivision. Or keep it all for yourself & have the mini farm that you have been dreaming about. Only minutes to Elma & hwy 12, 40 minutes to Olympia! The parcel is level & cleared. There was home on the property that has been removed so water, power and septic is on the property however buyers will have to determine if septic can be used. Don't let this one get away!